Prerequisite: This course is for law-abiding adult citizens, as defined by applicable federal, state, or local law, and experienced shooters (shooters able to show mastery of the basic skills of safe gun handling, shooting a group, zeroing the firearm, and cleaning the firearm). Prospective participants can demonstrate that they have the requisite knowledge, skills, and attitudes by producing an NRA Basic Pistol Course Certificate, NRA FIRST Steps Course Certificate, NRA pistol competitive shooting qualification card, military DD 214 with pistol qualification, or passing the Pre-Course Assessment. 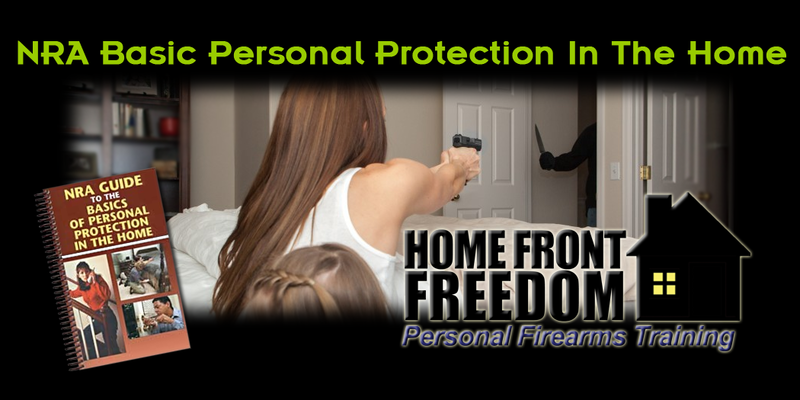 Note: Lesson III of this course: Firearms and the Law, and Legal Aspects of Self-Defense, is conducted by an instructor currently certified to instruct in this area of the law by the state in which this course is presented.